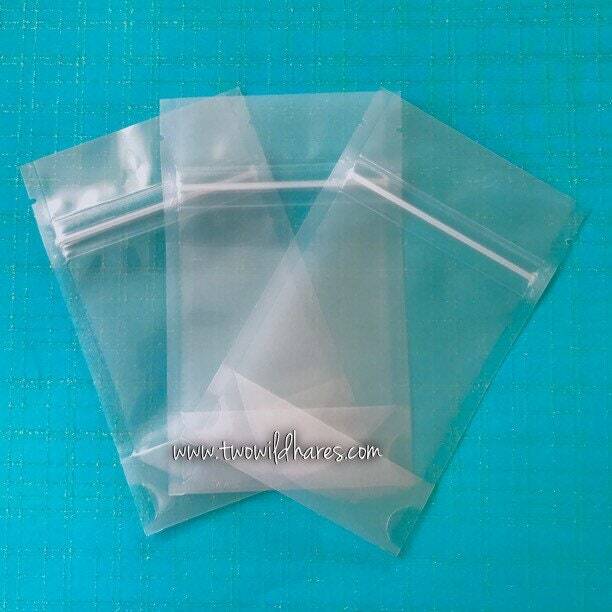 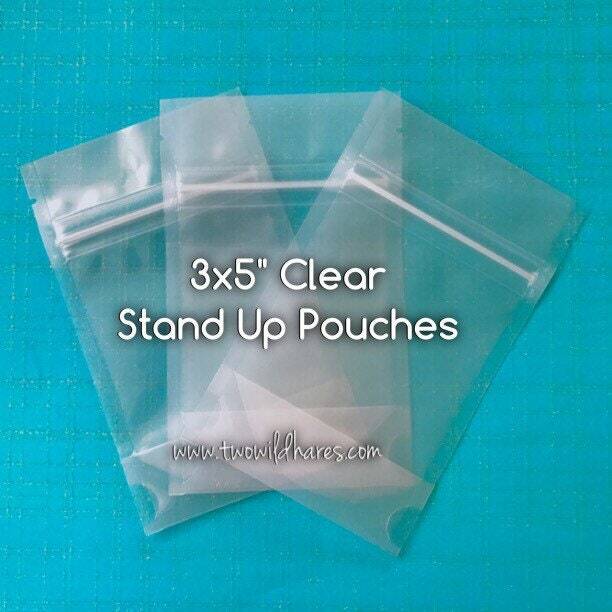 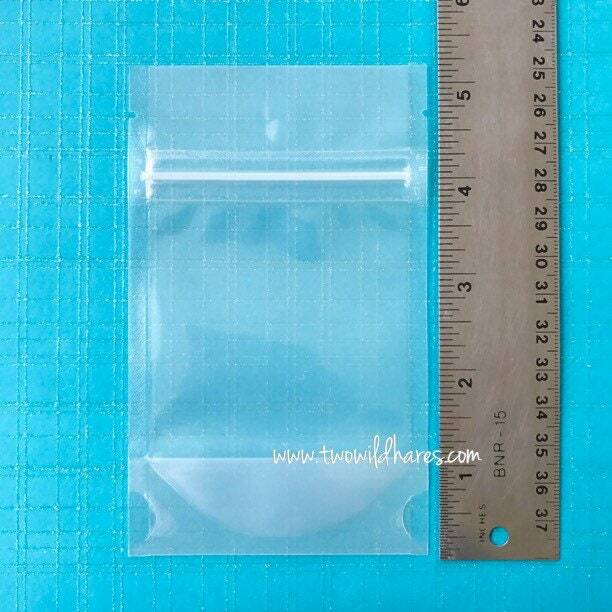 MINI 3x5" stand up pouches are great for products like bath salt, bomb dust, bath tea, etc. 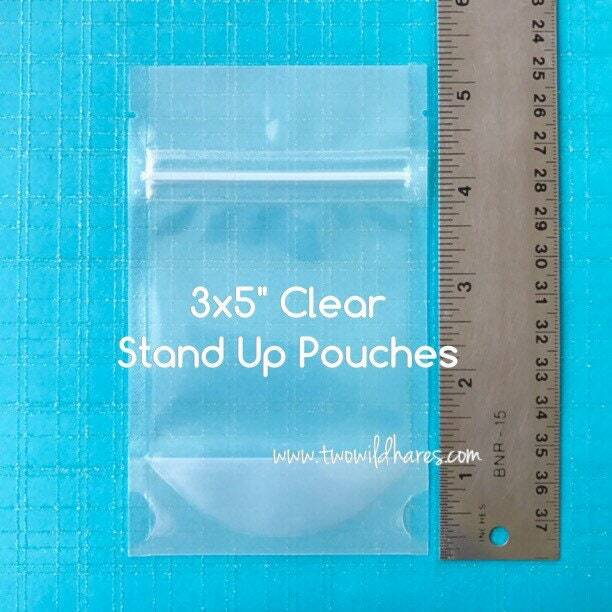 These are great for single use or sample sizes. 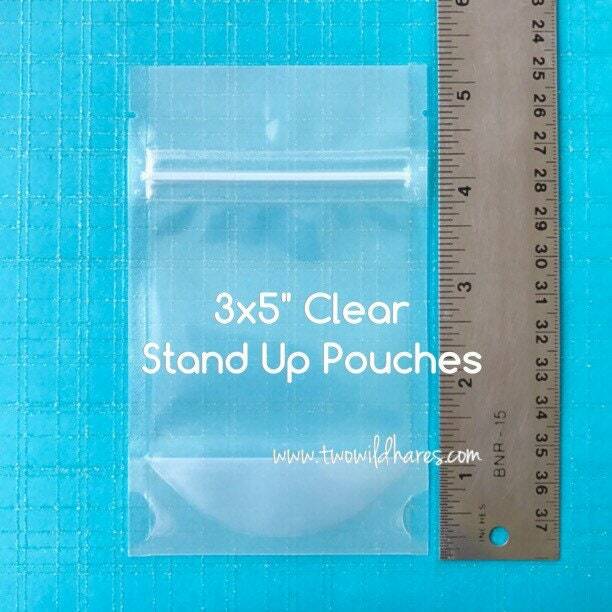 You can impulse seal these bags. 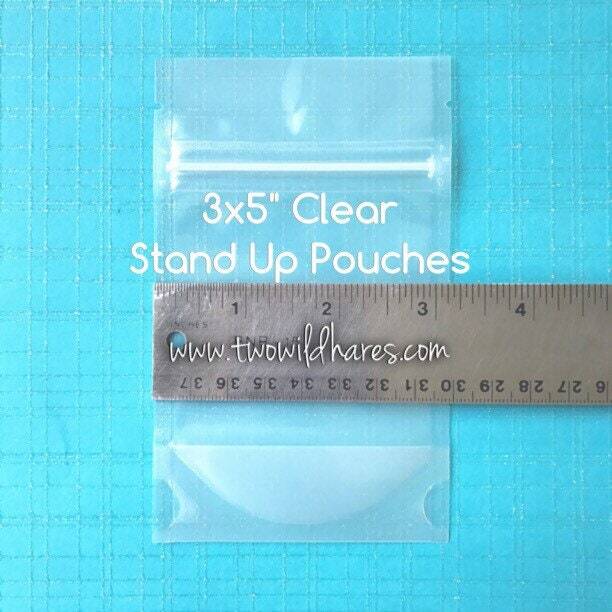 *Outer measurement: 3 1/8" x 5 1/8"
*Inner measurement 2 3/4"'x 3 3/4" x 2"